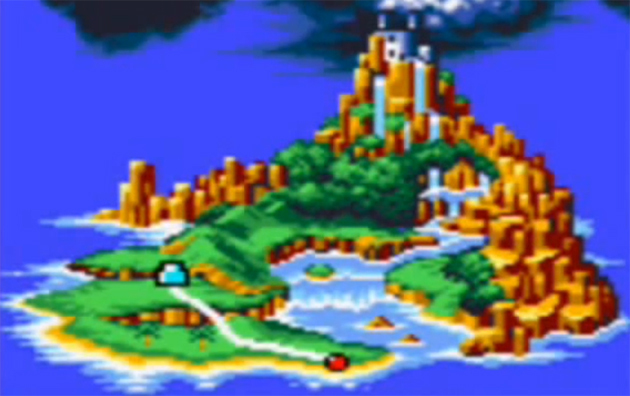 Sonic had a good run in the 1990s. In fact, Sonic CD was good enough that it makes me feel like less of a chump for buying a Sega CD back when I was a kid. 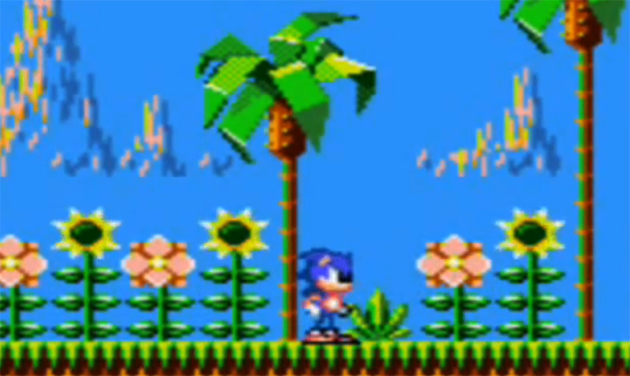 But Sonic the Hedgehog for Game Gear really missed the mark in every conceivable way. This game is garbage. It has frustratingly floaty controls, the camera is zoomed in too far to allow you to see far enough to dodge anything at full speed, and it looks like a Flash fan project more than an official Sonic game. It feels like Sega’s goal with this game was to take the concept of Sonic and break absolutely everything that made the series work so well. If you don’t believe me, the game exists on several downloadable platforms these days, so you don’t even have to hunt down a used Game Gear in order to enjoy it. And it’s super cheap (rightfully so). Now, what Sega’s Game Gear had going for it back in the 90s was that it was a full-color, 16-bit handheld, as compared to Nintendo’s Game Boy, which was originally black and white and 8-bit. However, the Game Boy had Tetris and Link’s Awakening, while the Game Gear just had a crappy remake of Sonic the Hedgehog. And the Game Boy went to space. Come on, I think we know which handheld won the 90s.